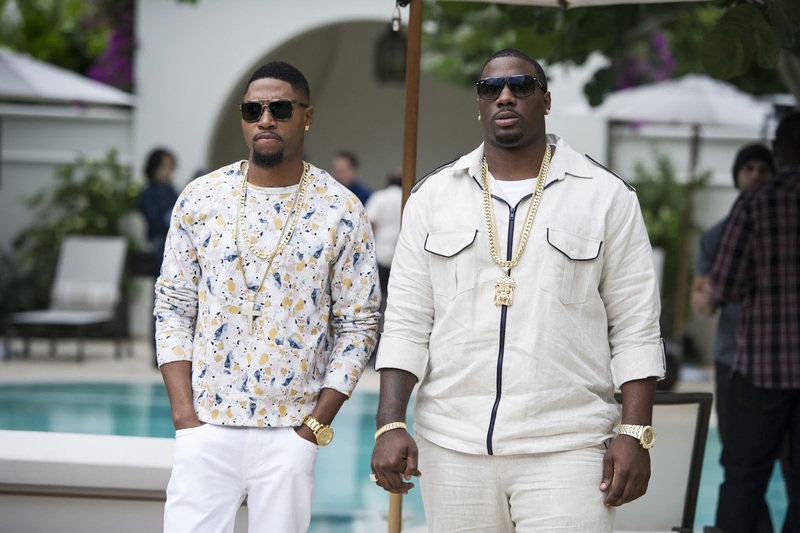 Ballers, “the next great HBO series” (Crave Online) which has become the network’s biggest comedy in a decade, is set to make its Home Entertainment debut on June 14, 2016. 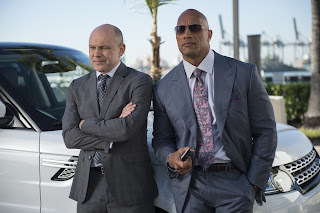 Starring Dwayne Johnson, the “funny, fast moving” comedy (Entertainment Weekly) follows a group of past and present football players trying to figure out where the game ends and life begins, all while keeping their cool and having each other’s backs. Ballers: The Complete First Season will be available to own on Blu-ray with Digital HD ($19.95) and DVD ($14.95) and includes behind-the-scenes looks into all ten episodes. Spencer Strasmore (Johnson) is a retired football superstar who is trying to reinvent himself as a financial manager for current players in sun-soaked Miami. 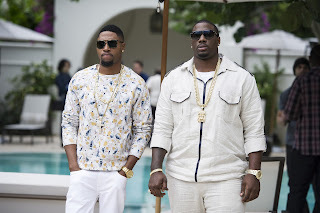 His inner circle includes Ricky (John David Washington, former pro-football player), a talented but volatile wide receiver who seeks to balance his off-field antics with his passion for the game; Charles (Omar Miller), a reluctantly retired lineman who's finding it hard to adjust to civilian life; and Vernon (Donovan Carter), a player with a rookie contract, whose promise never to forget “where he came from” brings scores of hangers-on into his life, and lands him in big financial trouble. Though they're pros when it comes to playing the game, each one has a harder time navigating life off the field. Other series regulars include Troy Garity, Rob Corddry, London Brown and Jazmyn Simon. 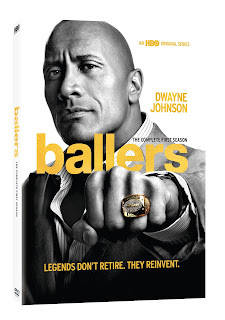 Ballers was created by Stephen Levinson (Boardwalk Empire, Entourage); executive produced by Stephen Levinson, Mark Wahlberg, Dwayne Johnson, Dany Garcia, Peter Berg, Evan Reilly, Rob Weiss, Julian Farino, Denis Biggs; and co-executive produced by Hiram Garcia.